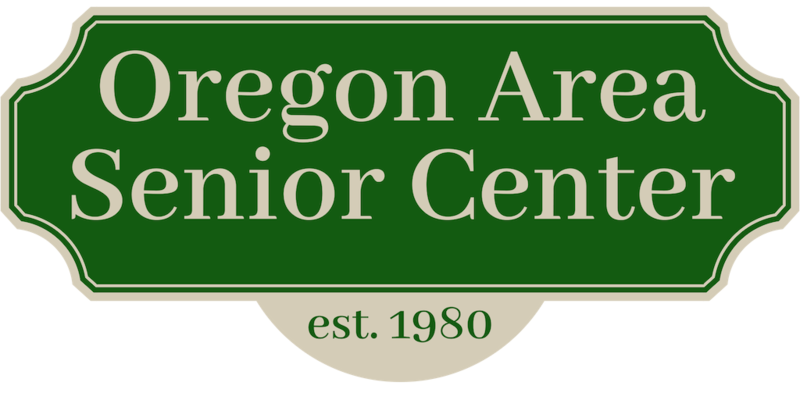 Oregon Area Senior Center - Council on Aging: 2013 BRAT BASH! The weather was cold, but the smiles were warm and the Brats were hot! The UW Band was fabulous! Melly C had us all singing!